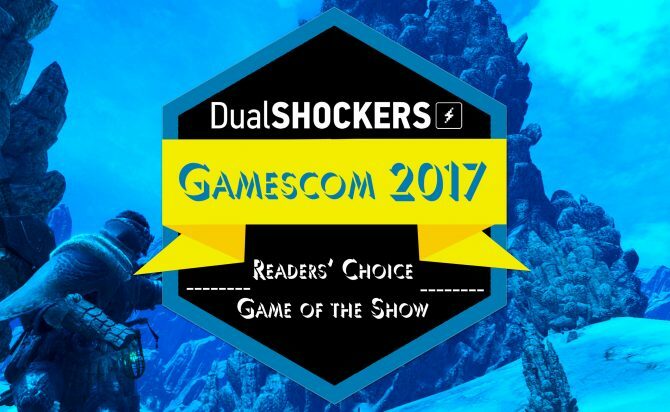 Months after the previous trailer, developer Experiment 101 announced revealed new gameplay for BioMutant at Gamescom 2018. 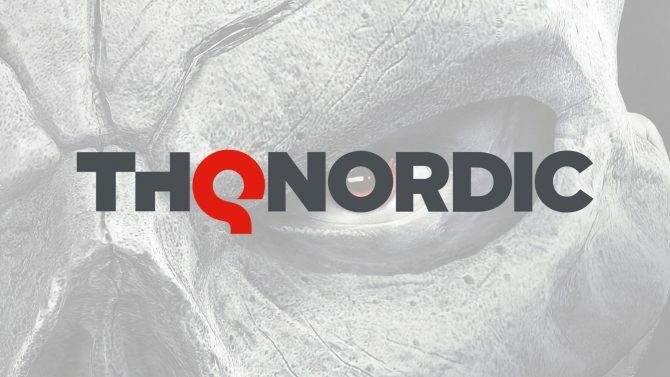 THQ Nordic has announced that they will be skipping E3 this year in order to drink beer and watch the World Cup. 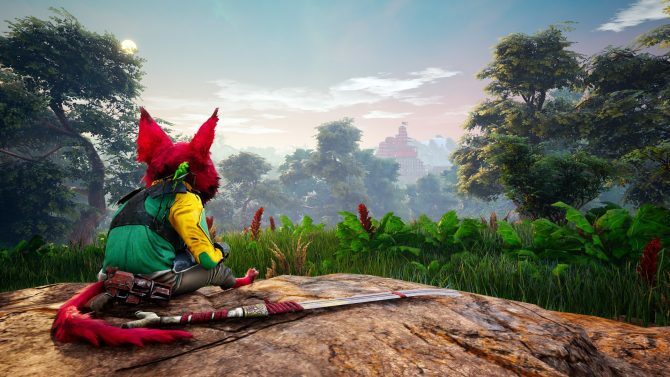 Experiment 101 and THQ Nordic released new trailer for BioMutant today that shows off the different aspects of gameplay. 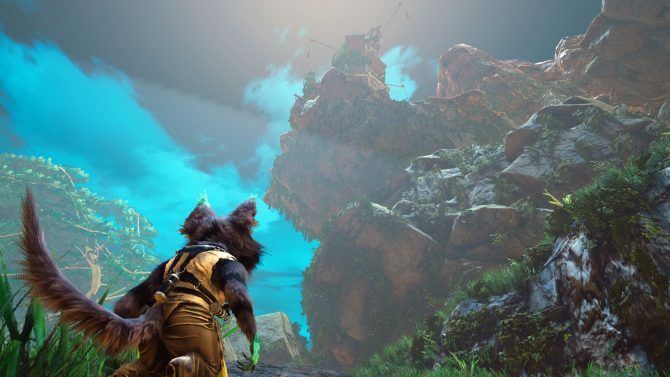 Experiment 101 and THQ Nordic have released some intriguing new screenshots for BioMutant, which will release on PC, PS4, and Xbox One next year. 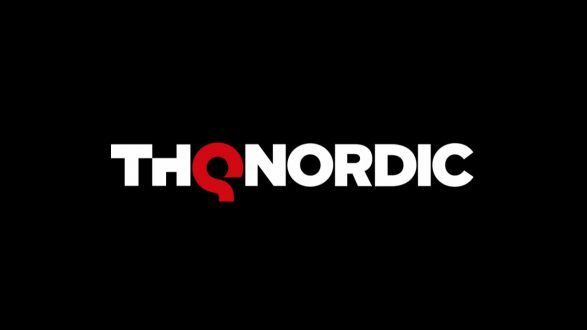 THQ Nordic makes another purchase, this times indie developer Experiment 101 and their headline-grabbing IP Biomutant for PC, PS4, and Xbox One. DualShockers chats with Stefan Ljungqvist, Head of Studio and Co-Founder of Experiment 101, about his studio's upcoming action RPG BioMutant. 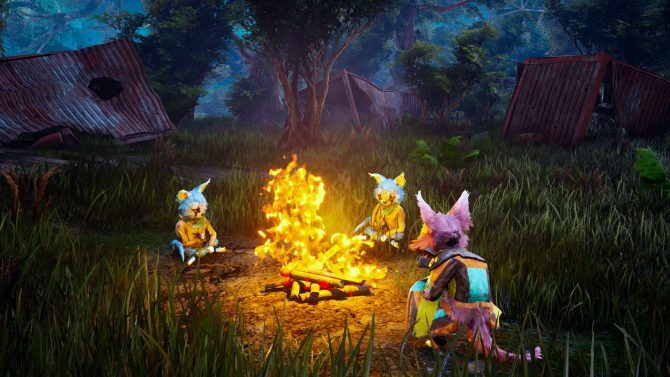 According to Experiment 101, BioMutant will take at least 10 hours to beat. 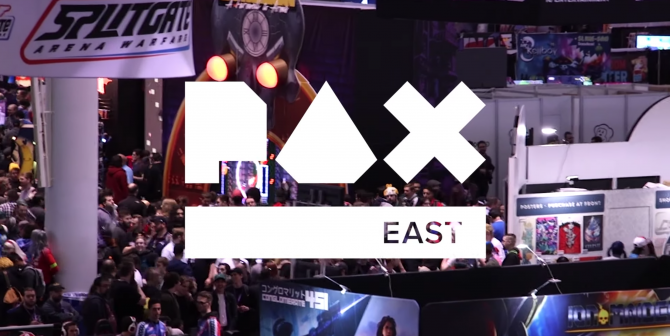 The developer also detailed the variety of different endings players can run into depending on who they side with. 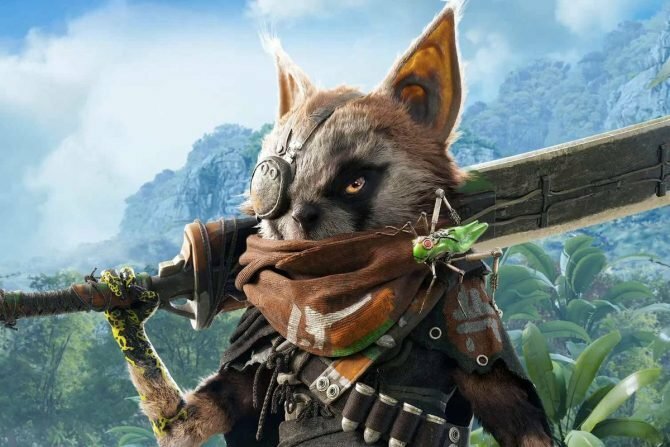 Stefan Ljungqvist of Experiment 101 has explained to DualShockers how exactly toning down the narrator in BioMutant works, and how it will impact narration for both the game's story and combat. 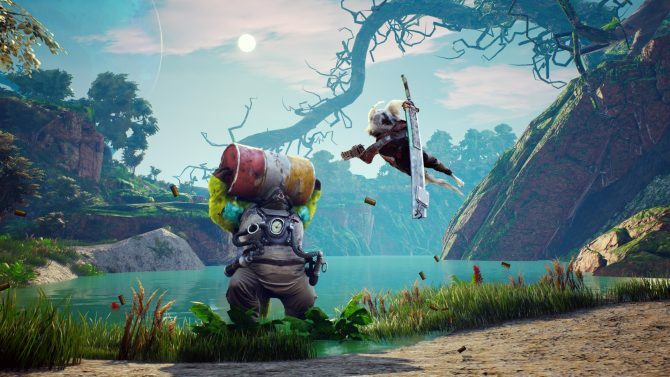 BioMutant has received 25 minutes of new gameplay straight out of PAX West showing off new enemies, the game world, and more. 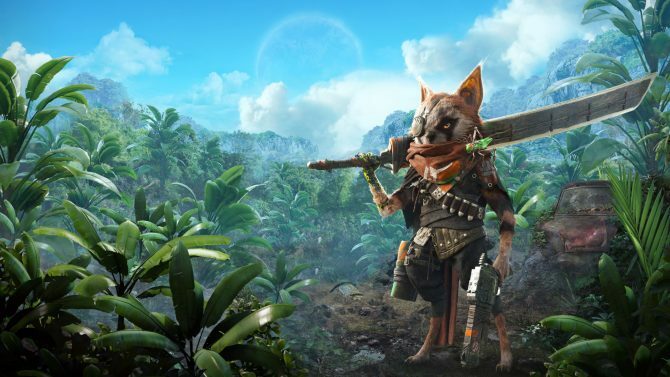 THQ Nordic's new IP for PS4, Xbox One, and PC, BioMutant, gets debut gameplay trailer alongside a batch of new screenshots. 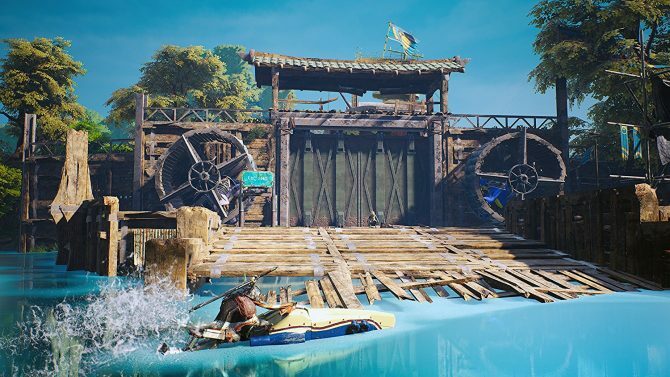 New studio Experiment 101 is teaming up with THQ Nordic to release a post-apocalyptic kung-fu action RPG on PS4, Xbox One, and PC called BioMutant. 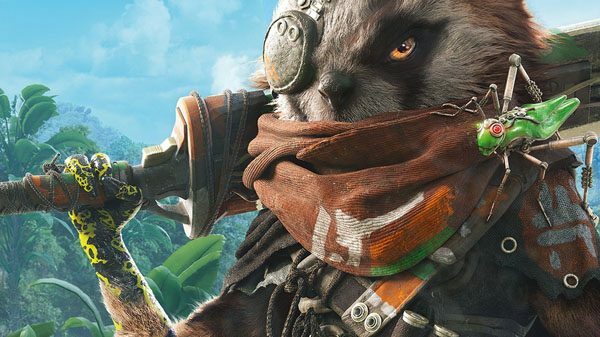 Amazon seemingly confirms THQ Nordic's new PS4, Xbox One, and PC IP, Biomutant, is real with listing information and screenshots. 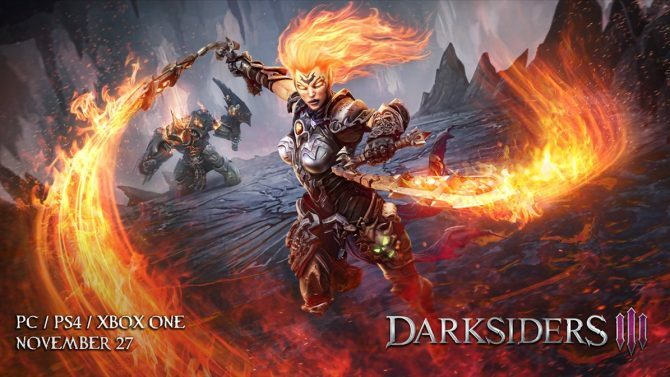 THQ Nordic's next game has seemingly leaked ahead of Gamescom thanks to a German gaming magazine.